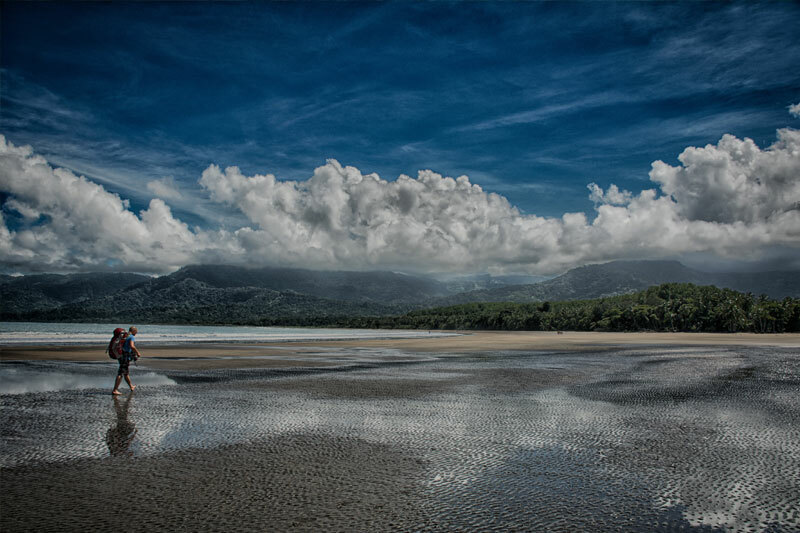 Uvita is 8 km from Mar y Selva Ecolodge, while Santa Elena is 26 km from the property. Eco lodge hotel is located on a hill with a nice view of the ocean. It is relaxing, great for nature lovers. Rooms are simple and they don’t have a TV. Hotel offers large swimming pool, and is located just few minutes from the beach. We had a Moroccan theme wedding at Mar y Selva, which turned out wonderful. Staff is friendly and helpful; they took care of our wedding group very well. 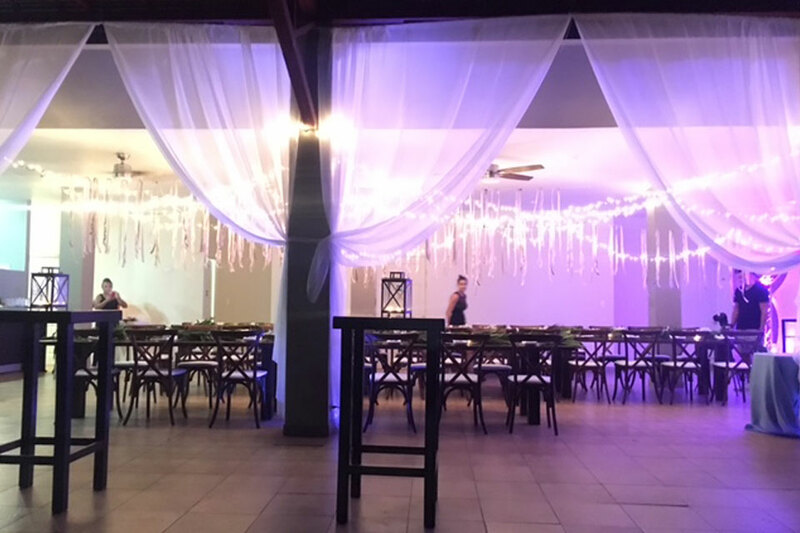 We converted their restaurant to a Moroccan lounge with many lanterns and twinkling lights. They have a green area that was used for a ceremony. There was also a Taco food truck serving delicious vegetarian tacos and other yummy dishes. 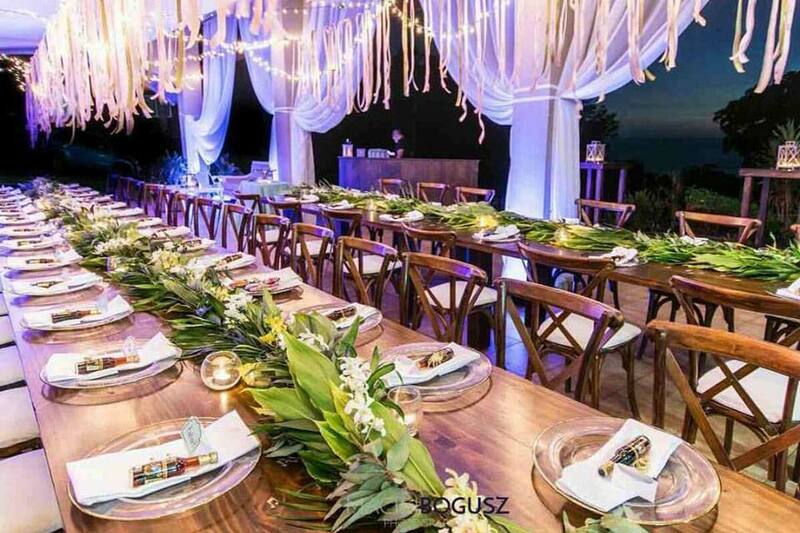 Another wedding reception we planned there was more elegant and romantic, and ceremony was held at the beach Playitas. Recommended for a destination wedding for someone who’s looking for a simplicity and nature. This entry was posted in UNIQUE IDEAS on 8 September, 2016 by coral.